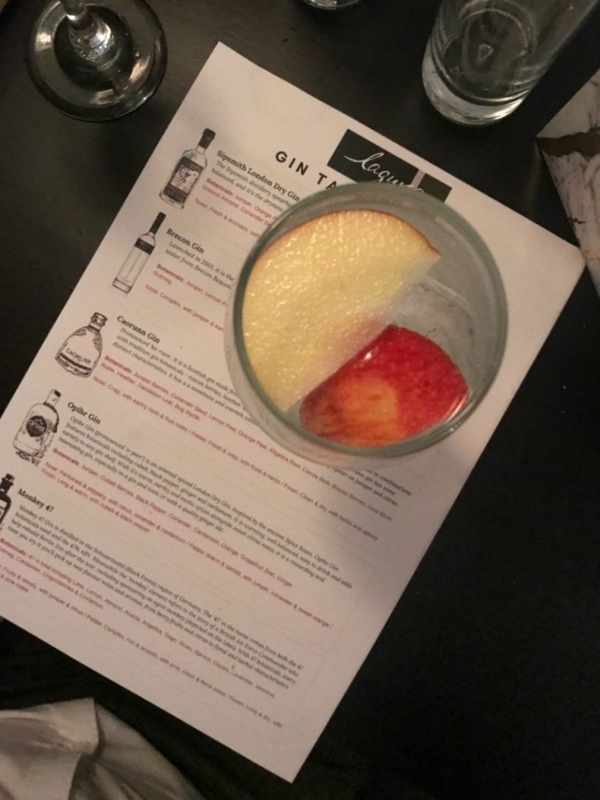 Last week I was lucky to be invited by Park Plaza to sample the new offerings from their gin menu in Laguna bar and restaurant. I’ll be the first to admit I was a late convert to the juniper botanical blended spirit but it’s my new go to spirit of choice. 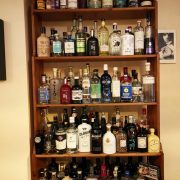 The initial hesitation to gin stems from growing up in a pub and no I wasnít an alcoholic child but my grandparents have ran a pub for over 30 years and I’ve lived with them on and off over the years. The problem was the only option we had 15 years ago when I first probably tried it working my way through the top shelf after my shift behind the bar was Gordon’s, Schweppes tonic and a plastic lemon! 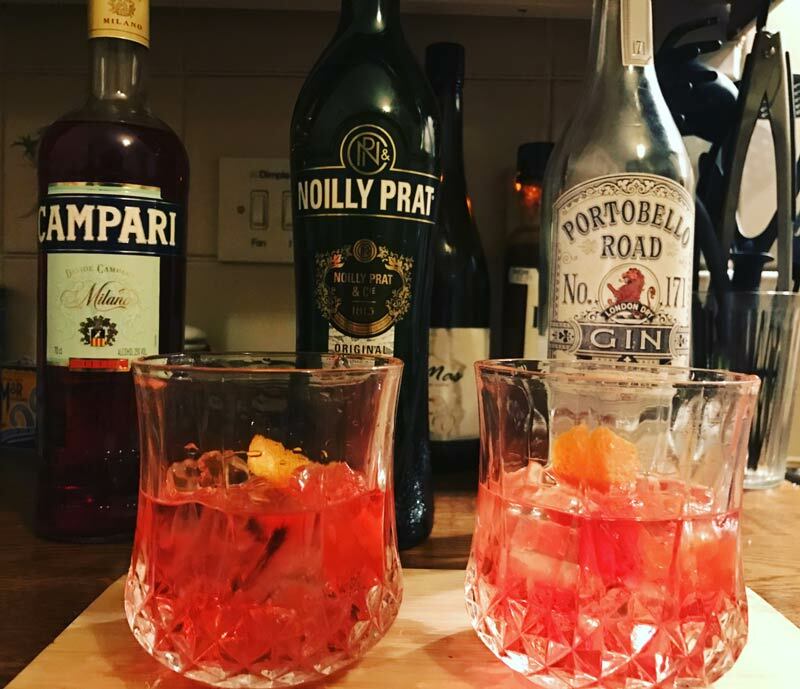 One try I had and it put me off until a chance encounter with a wine and gin cellar bar in Chester back last year when I was introduced to what present day craft gin had evolved into. Since then I’ve attended a few master classes and the Gin Festival down the bay last year and left with a new found knowledge of the craft and history of the stuff from the talks and tasting sessions down in the vaults in Portland House and a book of pairings for the 150 odd gins they had on offer, which has acted as my bible since then. 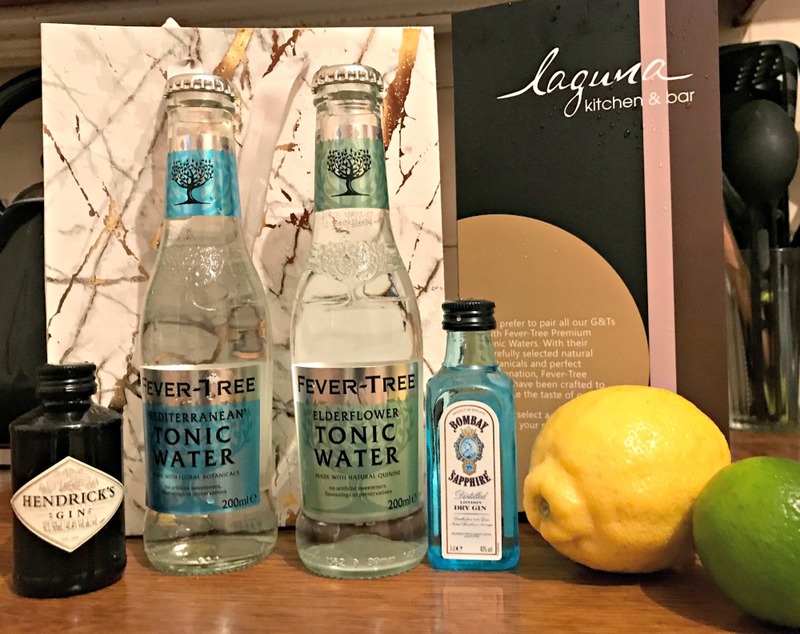 I’d been to Laguna for the Gentleman’s afternoon tea and tried the amazing Sunday lunch but I’d not been for a while to sample the Gins on offer although I have been stalking them on Twitter seeing the ever growing selection they have behind the bar. 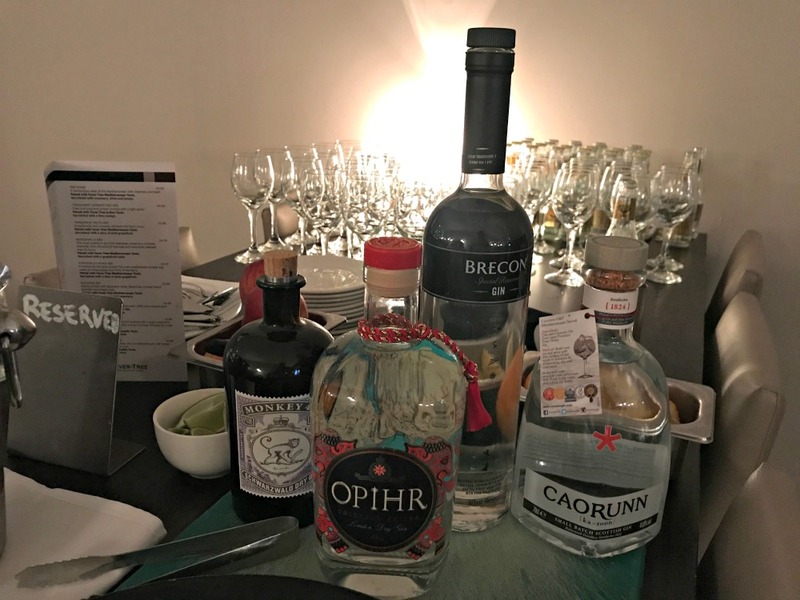 There was a good mix of other bloggers invited to the evening at the Park Plaza with what promised to be a journey the new gin menu sampling 5 of the Gins in the range. 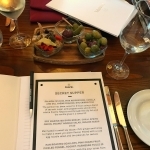 I was a bit too keen I think and turned up first so I was kindly offered a choice of any of the ginís from the menu before the tasting commenced and everyone else turned up. The menu had good balance of familiar faces and some that had I’d heard of but not had the chance to try. I didn’t want to double up and test any on the tasting options we were going through so opted for a new gin the Aviation. The aviation cocktail is probably one of my fav gin cocktails so this was one of the other reasons. I’d not paired a Gin with elderflower previously so this was a pleasant change to my normal choices available. 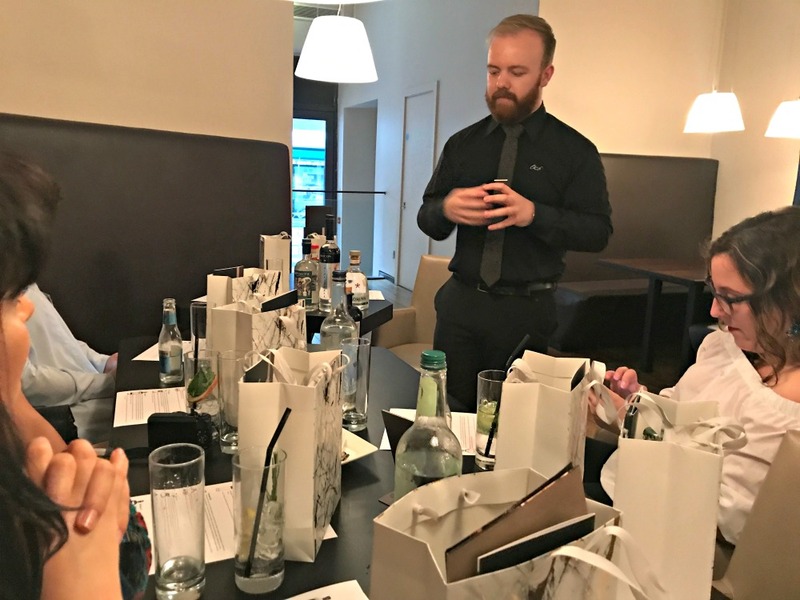 Our host for the evening was a lovely chap called Adam who was very knowledgeable on the Gins we were sampling, giving a brief history behind the distillery, tasting notes and suitable garnishes to enhance the botanicals. Adam told us about some of the botanicals used in the gins with some having around 5 unique neutral flavours to the German Monkey 47 brand that you’ve guessed it had a whopping 47 botanicals and a cool 47%abv. I’d tried Sipsmith neat, well watered down with vermouth in a Martini but not tried it with a tonic and garnish. I’ve got a bottle of Monkey 47 in the house too but with the price on it it’s only come out on one or two occasions and Iíve always had it with lime twist. 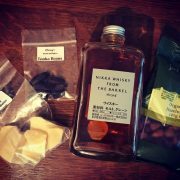 I was keen to try the Brecon Gin as it’s only one of a handful of Gins produced in Wales and comes from the Penderyn Whisky Distillery the guys behind my favourite Whisky the Penderyn Sherrywood. Mwsh had ordered an Opihr down The Dock down the bay not long ago but it came with an almost cartoon like chilli the size of my arm, which left me in hysterics so I couldn’t take it seriously at the time but this time it came with a wedge of orange, which cut nicely through the spicy notes of the Gin. The other Gin on my to do list was the Caorunn. 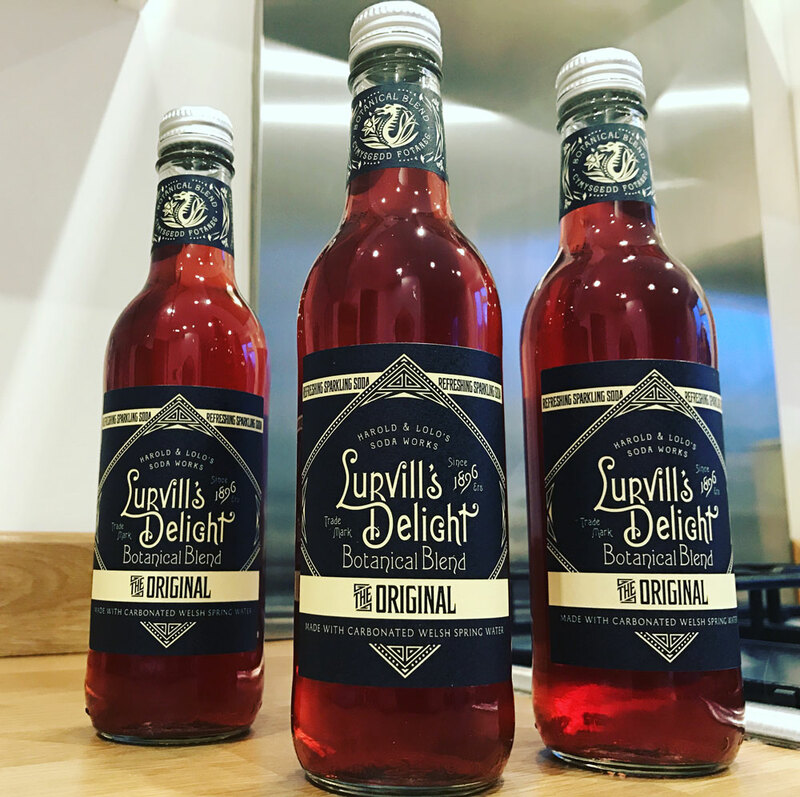 I’d seen the uniquely shaped bottle many times but not had the pleasure of sampling it before then. I was surprised to see it garnished with an apple and tonic, which I had never seen before and it turned out to be my favourite pairing of the evening. I think I liked the fact the apple parted with subtle hints of the fruit instead of the sometimes overbearing bitterness and burning taste of the rind of citrus. Not wanting us to fall flat on our faces by the end of the tasting Park Plaza kindly brought out some sharing plates of nibbles so we weren’t too much affected by the powerful effects of some of the Gin on offer. Olives, cornichons, cured meats and breads with dips a plenty accompanied by some perfectly perfumed spirits, I was now in my oils. 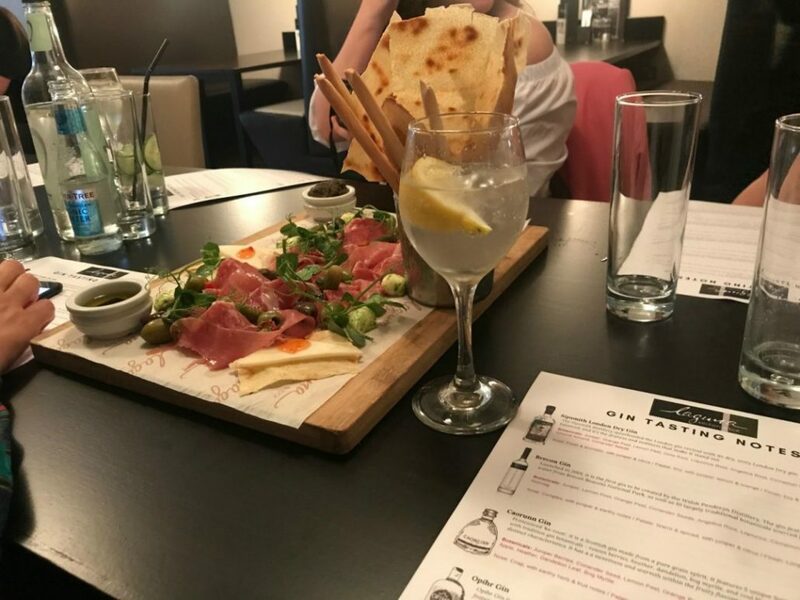 After the tasting had come to a close and I’d polished off the lions share of the mezze boards we were given the option of trying one more gin to finish off a great evening of tasting. One I’d seen many times especially spending the best part of the weekend in the Bulldog pub in Krakow the week before was Bulldog gin. 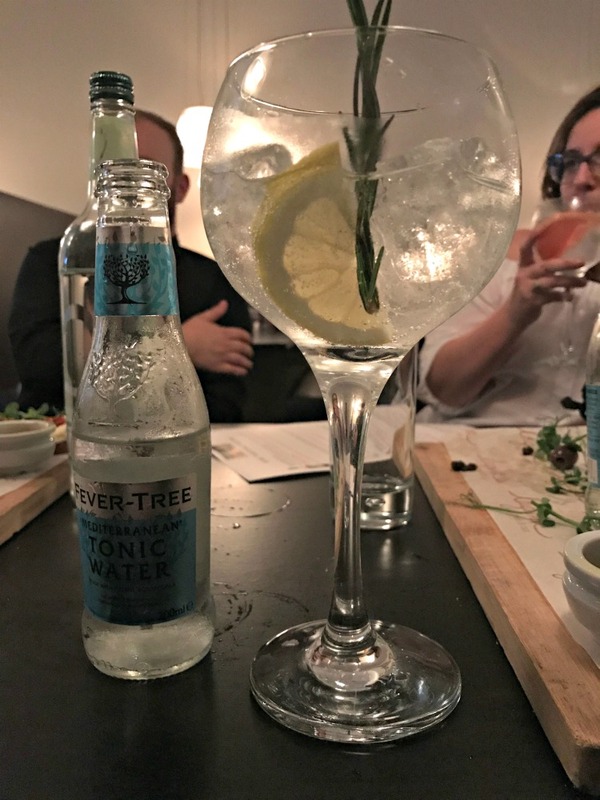 The gin was palatable but I’d say it was probably my least favourite of the Gins I’d tried that night but it was up against some stiff competition. 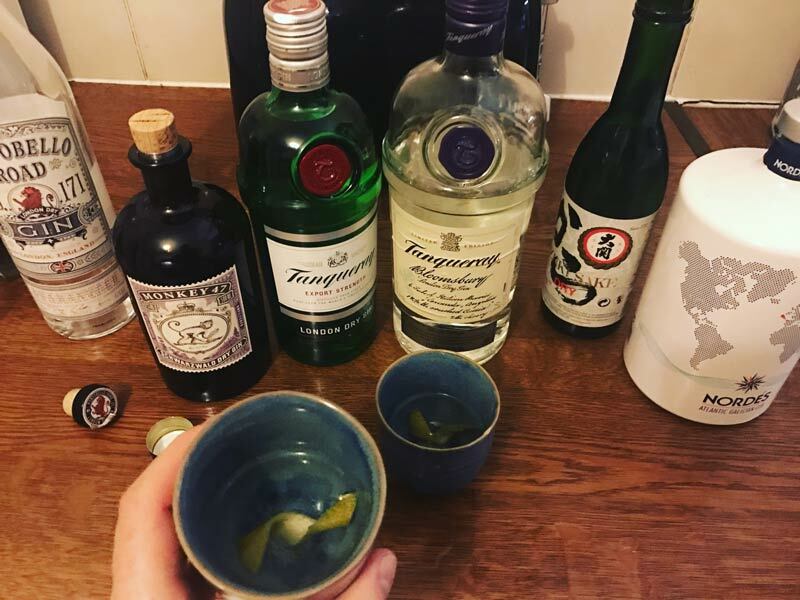 I enjoyed the Caorun so much we went out on Saturday and picked up two bottles from Asda in the World Gin Day promotions they had on. Armed with the menu and tasting notes they gave us on the night to take away in a goody bag we paired a Botanist and Caorun with the recommendations from the menu that evening. 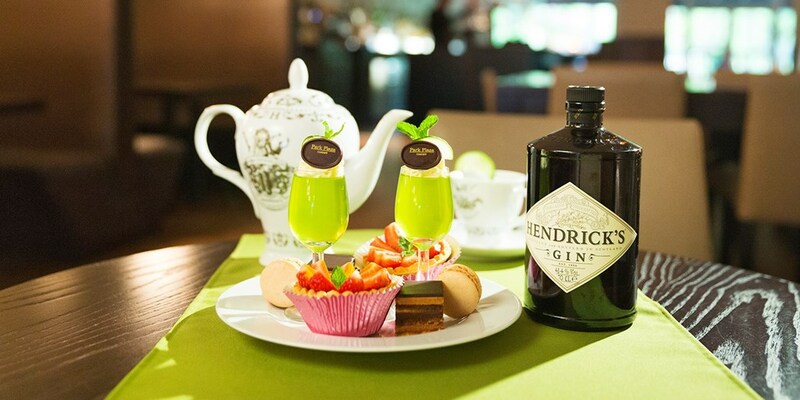 I think the new gin menu at Park Plaza is a great idea as it can be quite intimidating ordering gin for the first time not knowing what tonic and garnish to pair with it but the options on the menu have obviously been tried and tested many times before making the final cut on the menu.